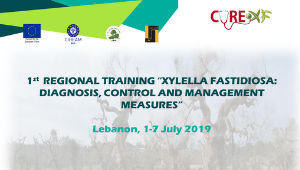 After the success of the 1st CURE-XF International Summer School held in Italy, we have the pleasure to inform you about the organization of the&nbsp;1st CURE-XF Regional Training in "Xylella Fastidiosa: Diagnosis, Control and Management Measures".&nbsp;Such training will be held in&nbsp;Lebanon from 1 to 7 July 2019. 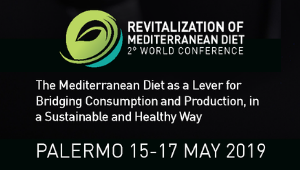 Il 16 e 17 Maggio a Palermo si terrà la seconda conferenza mondiale Strategie verso sistemi alimentari più sostenibili nella Regione mediterranea: la Dieta Mediterranea come volano per collegare consumi e produzioni in modo sostenibile e sano, organizzata da CIHEAM Bari&nbsp;e Forum Mediterranean Food Cultures, con il sostegno di IFMeD, UfM, Ministero italiano per gli affari esteri e della cooperazione internazionale, oltre a Regione Sicilia e Comune di Palermo. 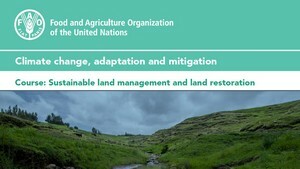 The E-learning course: "Sustainable Land Management and Restoration", developed by CIHEAM Bari in collaboration with FAO in the context of the project FAOLAND, was published by the FAO E-learning Centre. 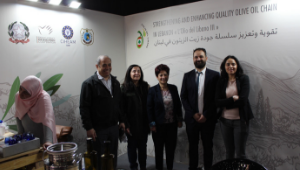 The link to the course that will be launched officially during the FAO Land and Water Days Conference to be held in Cairo, Egypt 31 march-4 April 2019 is given below.